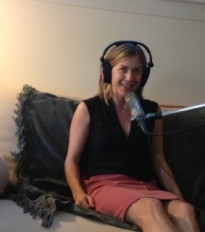 We don’t usually play other shows on our show, but a recent edition of “Alternative Radio” featuring biologist and activist Sandra Steingraber was so good we wanted to air it one more time. And if you want to hear it for yourself or share it with others, here’s the link to the AR website where you can click and listen. 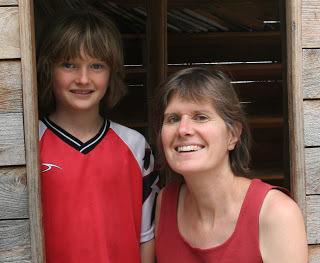 An inspiring two part show with Montanans who are finding their niche to change the climate trajectory. They are busy and making a positive impact. First, Amy Cilimburg interviews University of Montana’s Nicky Phear about her thoughtful efforts to encourage conversations around these challenging issues. 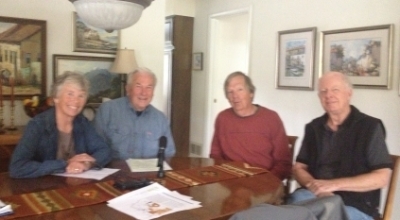 Second, Amy talks with four members of MELT: Montana Elders for a Liveable Tomorrow. Listen — to be inspired and help build a tomorrow in which we can all live and thrive.